Simply choose the beans that best match your corporate colours. 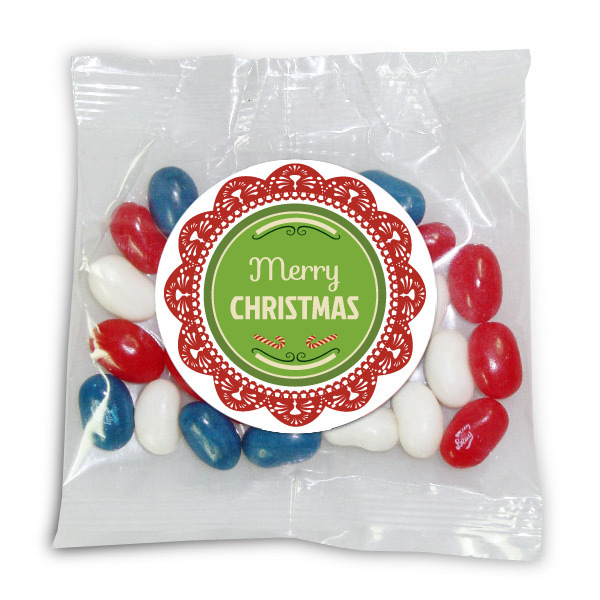 Clear 30 gram bags – contains approximately 30 beans with digitally printed sticker 5 x 5 cm. Choose a transparent bag that can be printed in up to a 4 colour process. Additional charges will apply for additional colours. 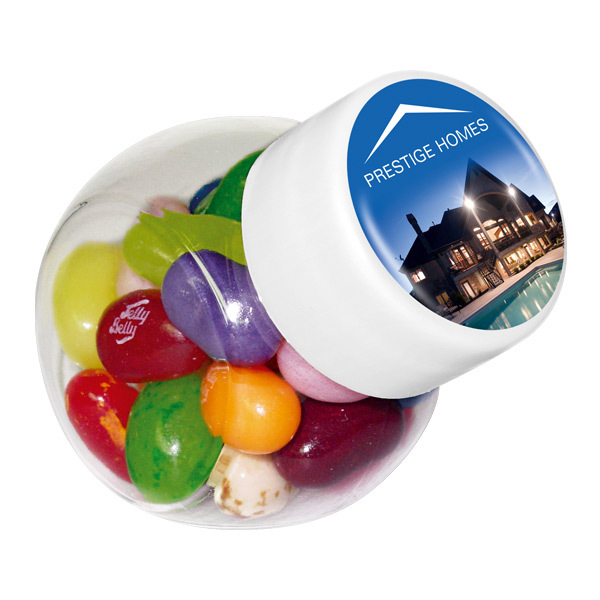 Mix & match your own Jelly Bean colours! 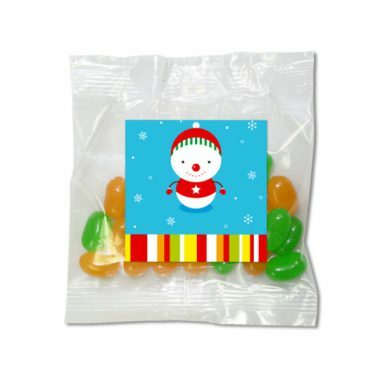 – 100 bags for a standard colour mix. 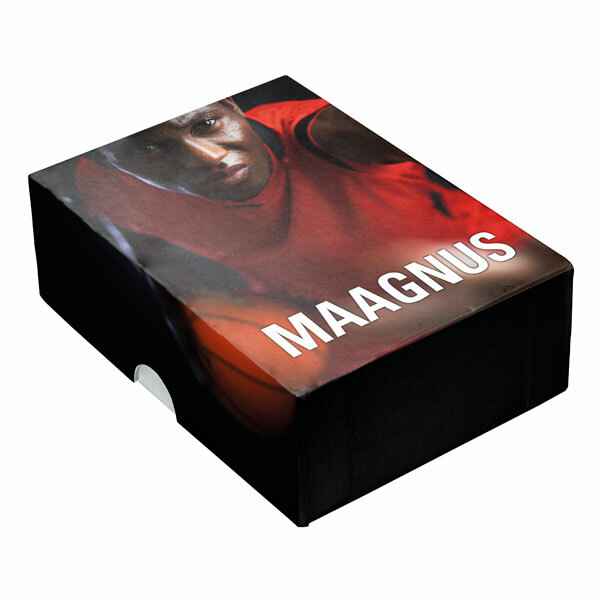 – from 800 units you can choose 2 colour mix of flavours and colours. 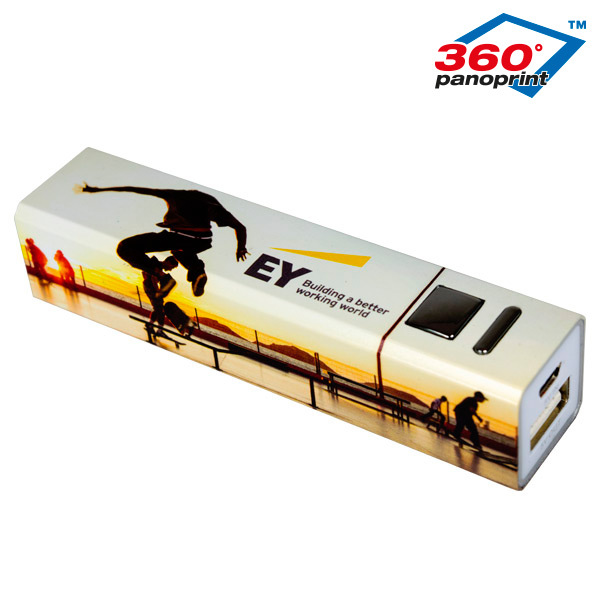 – from 1600 units you can choose from 3 colour mix of flavours and colours. 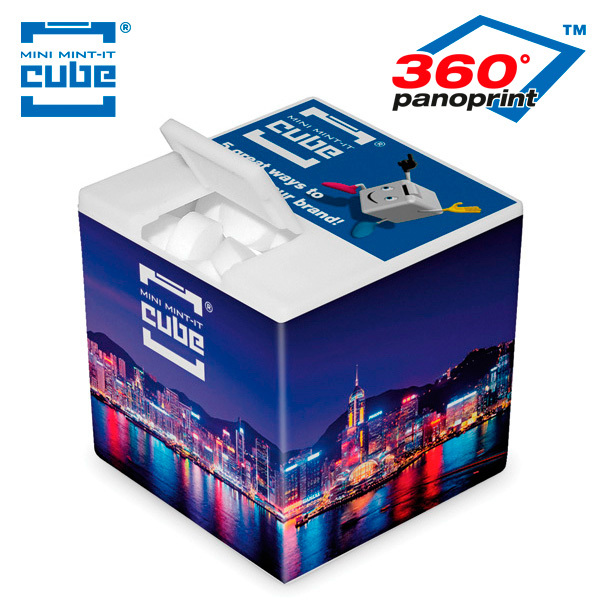 – from 2400 units you can choose from 4 colour mix of flavours and colours.